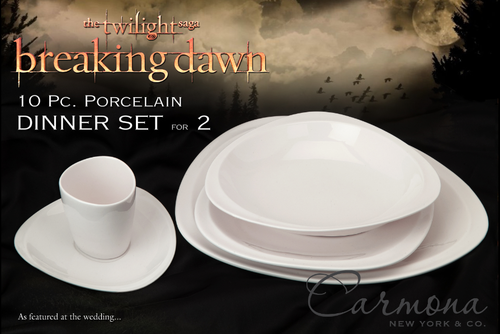 BD Dinnerware. . HD Wallpaper and background images in the Breaking Dawn The Movie club tagged: breaking dawn part 1 wedding dinnerwear. 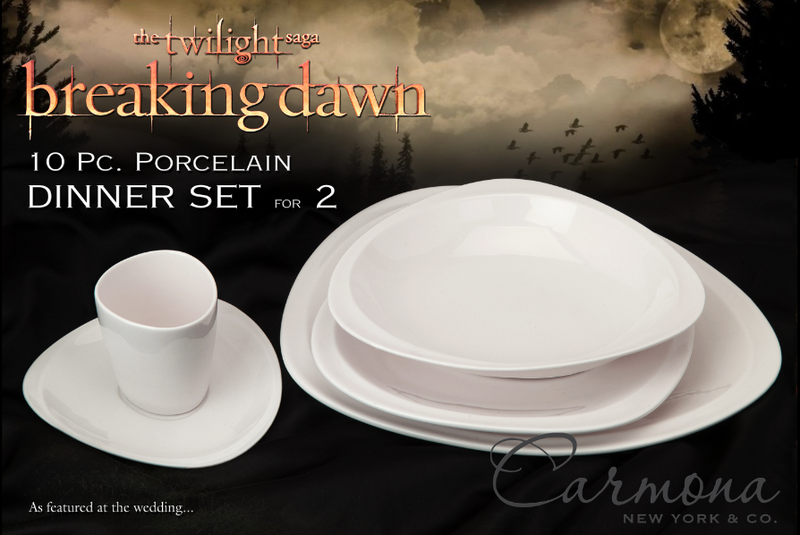 This Breaking Dawn The Movie photo might contain کافی توڑ, چائے کے وقفے, چائے کا وقفہ, پینکیکس, and ہڈی چین.